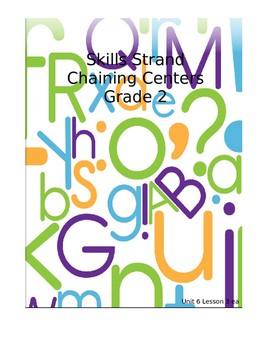 Expand your centers or rotations during skills with these pre made chaining list. Organized by lesson and by sounds. Print out the sheets, laminate if desired and set up a center. I have students play in pairs. 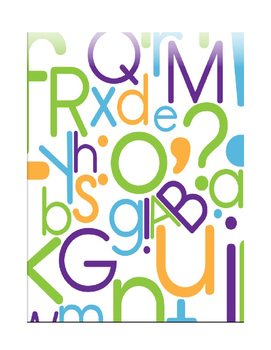 One student will play the "teacher," reading one side while the other student writes the word on a white board or with magnets. The student then spells the word aloud for the "teacher." 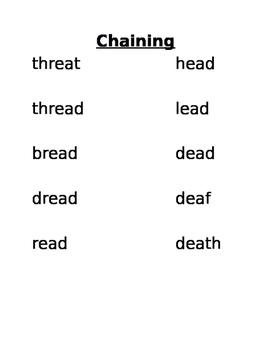 Students complete the whole list and then the pairs switch. This is a great unit to use older chaining activities from other units to review all the patterns the students have learned this year.